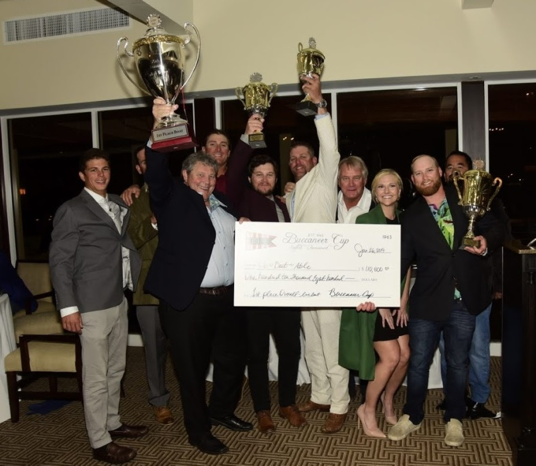 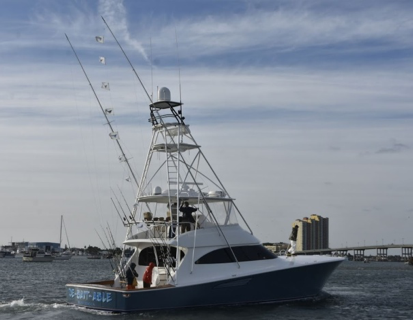 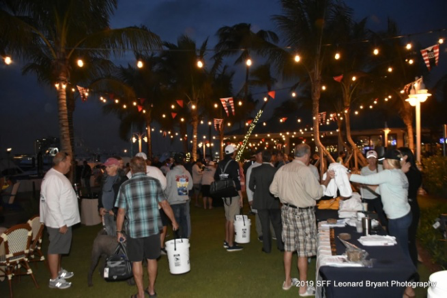 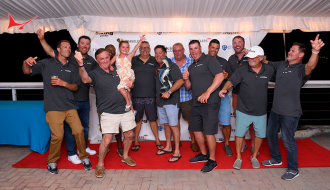 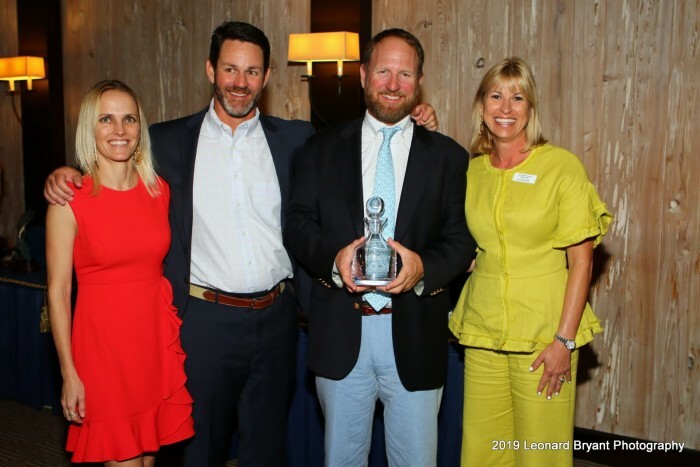 PALM BEACH – The Sailfish Club of Florida hosted its 47th Annual Gold Cup Invitational Team Fishing Tournament January 3-7, 2019. 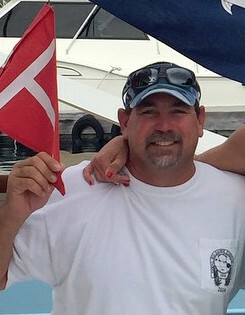 Chairman Anthony Cummings led this year’s tournament. 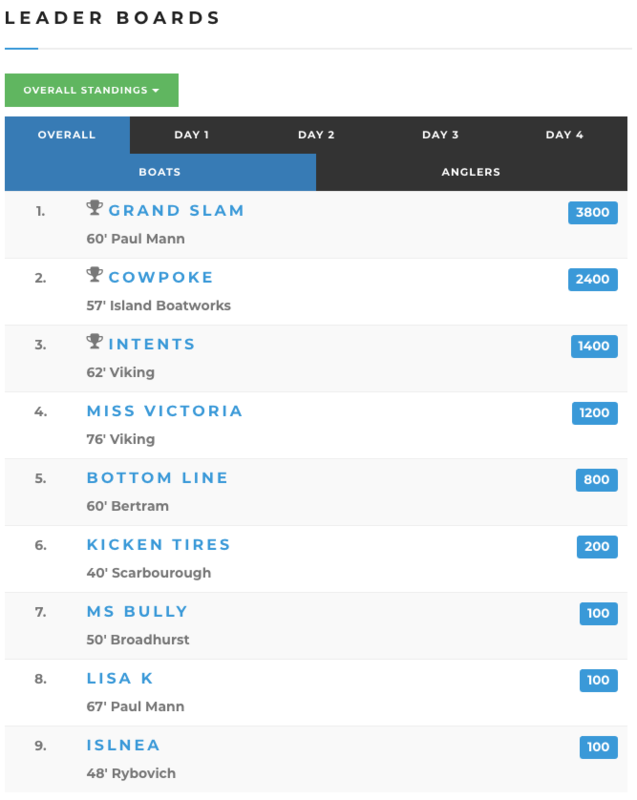 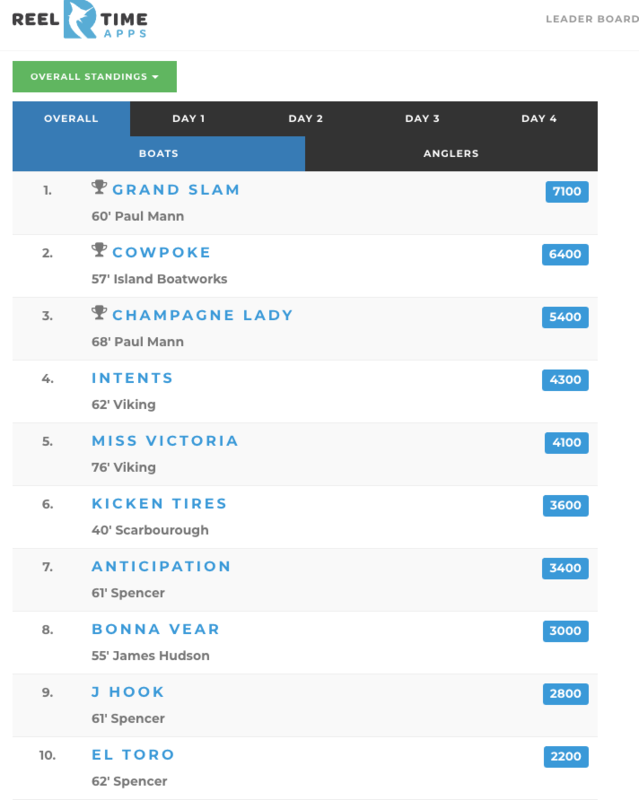 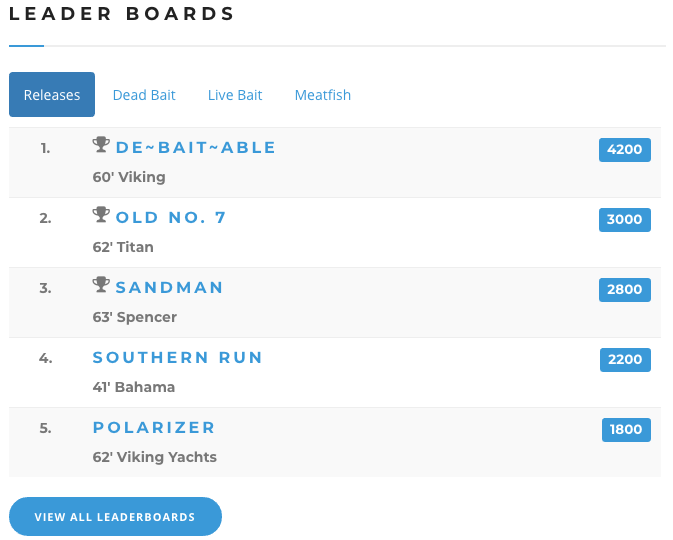 The tournament had 28 teams and 119 anglers. 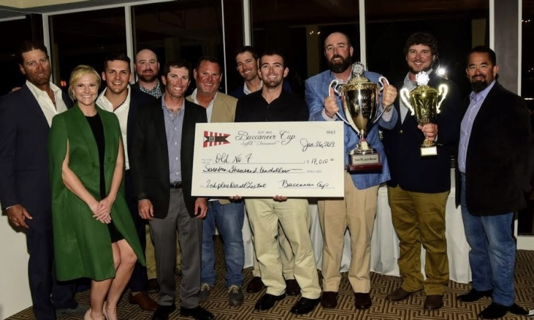 Five of those teams were competing in the Gold Cup for the first time! 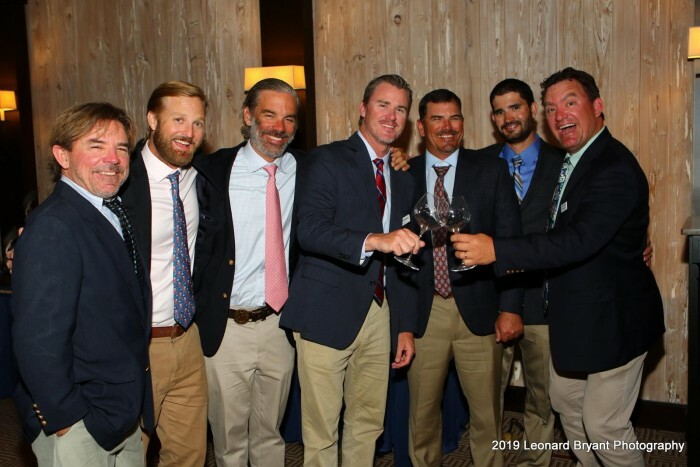 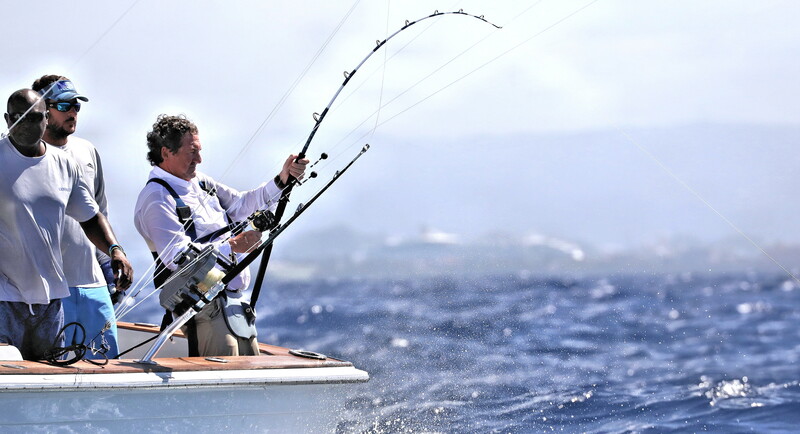 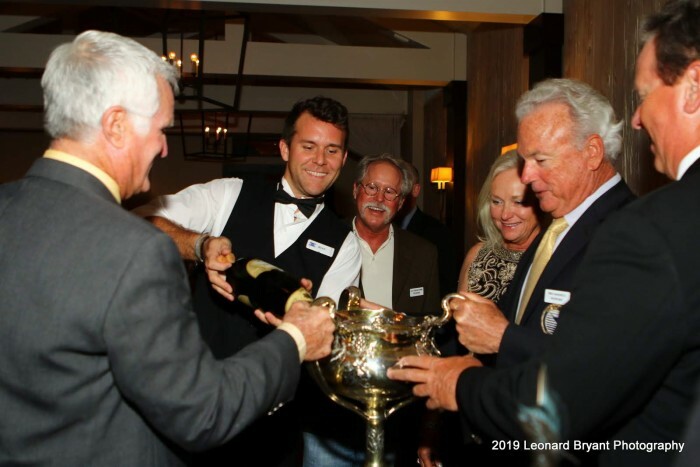 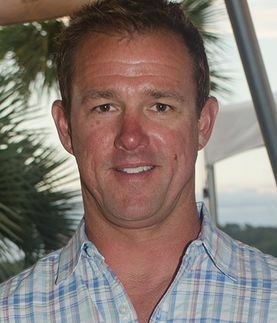 The tournament also included its “regular” teams who have been fishing the Gold Cup for years, including Ed Joy, on the Streaker who has participated in the tournament every year since its inception. 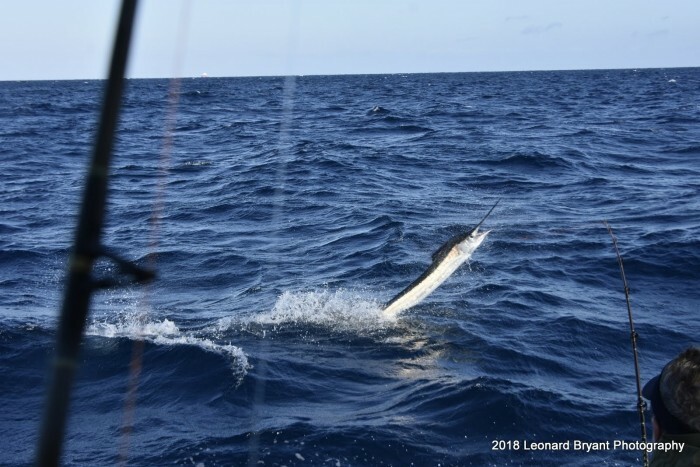 Unfortunately, this year the fish were not biting, and only 58 sailfish were released among the 4-day tournament. 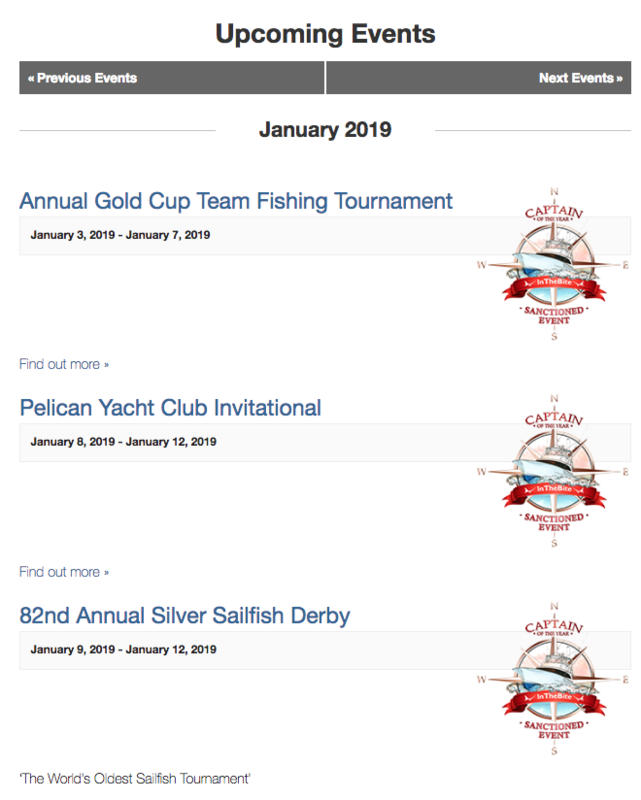 The 2018 Gold Cup ended with a total of 232 releases and in 2017, 448 releases! Taking home this year’s Gold Cup trophy for the first time with a total of 8 sailfish and 2,400 points was the team aboard Showtime! 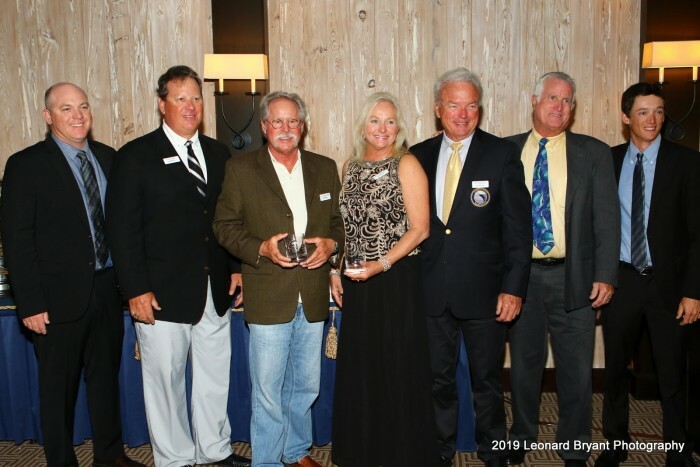 Representing Sailfish Point Yacht Club was Boat Captain, Wink Doerzbacher, Team Captain Fred Hardwick and anglers Nancy Hardwick, Tom Russell, and Howard Webb. 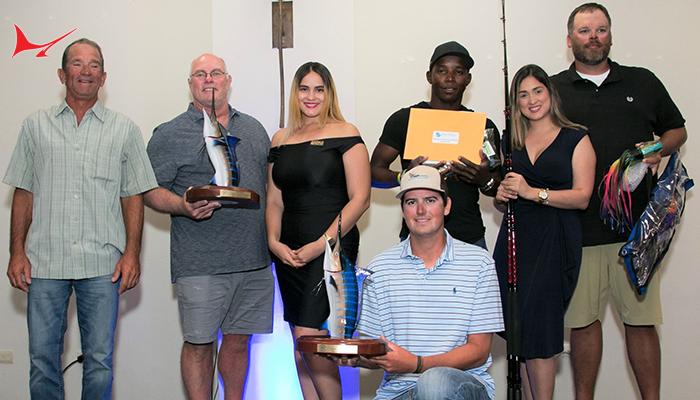 Howard Webb was the top angler of the evening winning the Chairman’s Award (best ratio of shots to releases), John Rybovich Memorial Award (most sailfish released on dead bait), and heaviest dolphin award. 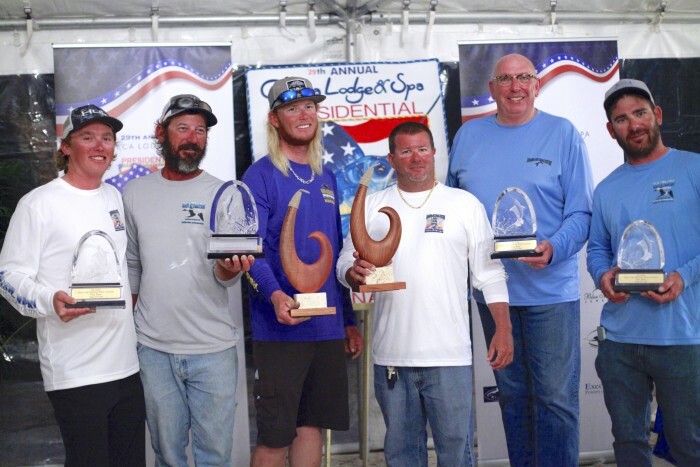 Capturing second place was the team aboard Wrapped Up representing the Sailfish Club of Florida. 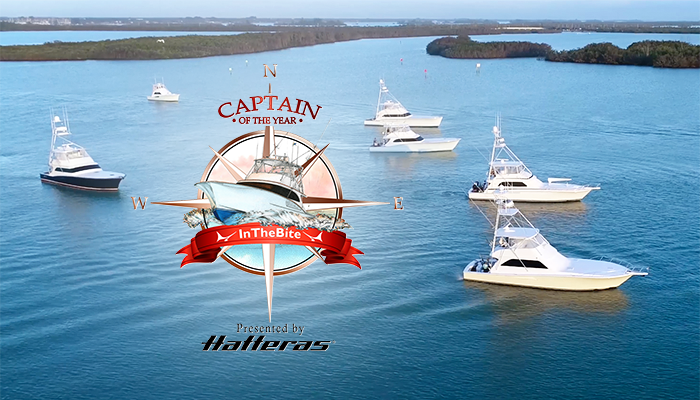 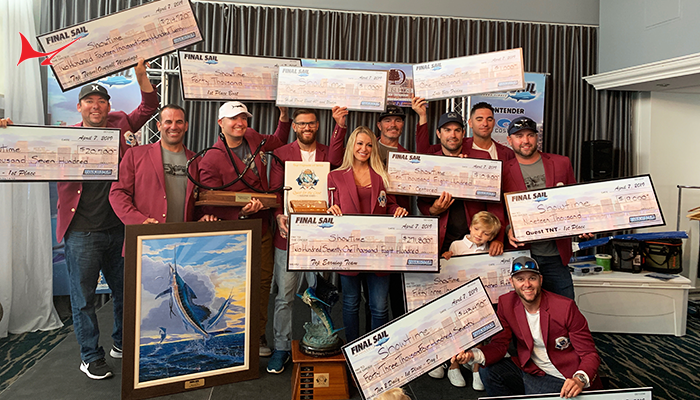 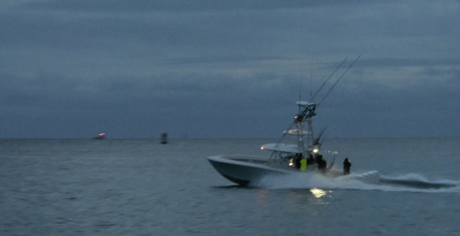 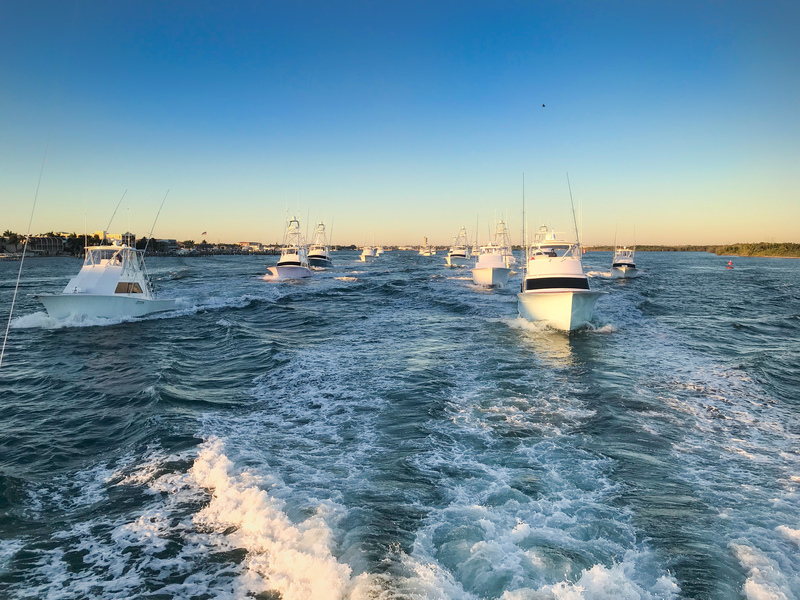 Boat Captain, Andy Ford, Team Captain Chris Lazzara, and anglers Hunter Beall, Kendall Cheatham, and Brian Kirkpatrick released a total of four sailfish, all on Day 2, and ended with 1,200 points. 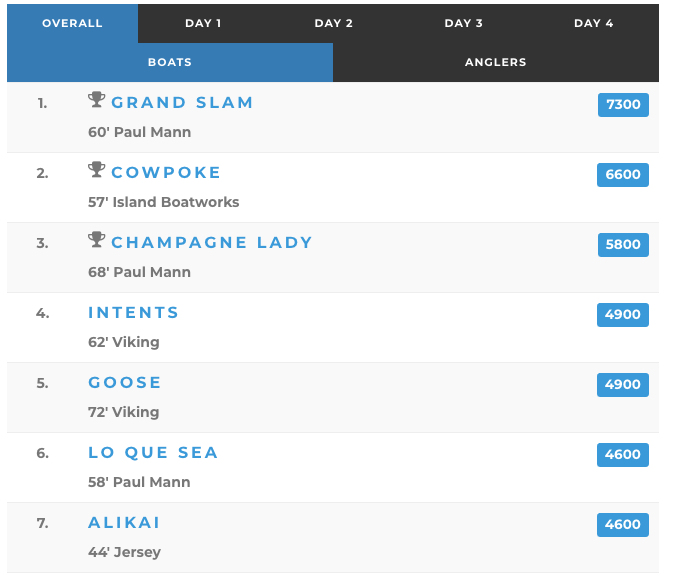 The team also received the High Daily Award for Day 2. 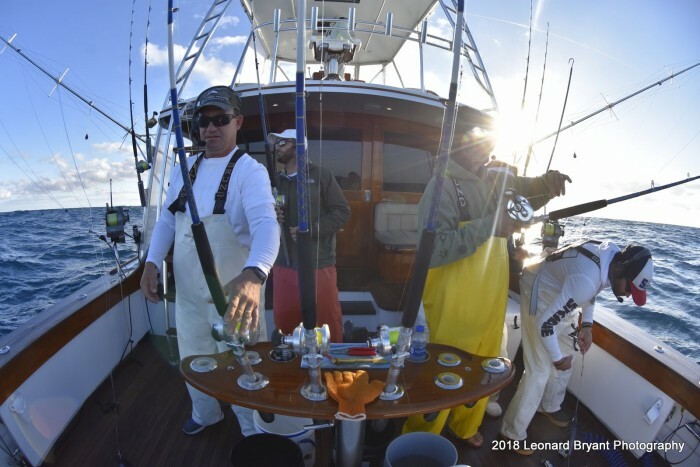 Third place with 900 points was the Lo Que Sea also representing the Sailfish Club. 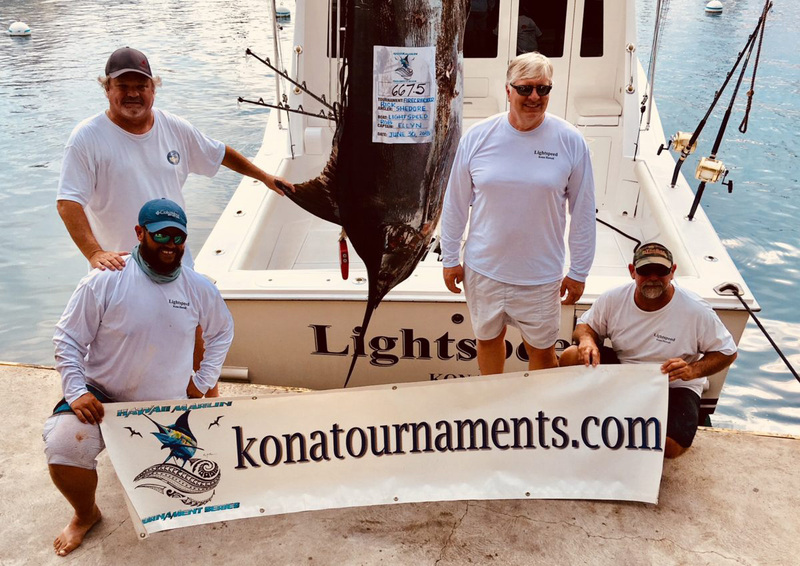 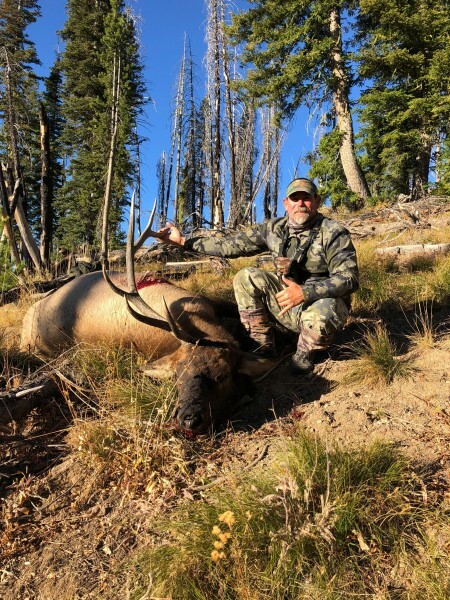 Lach Cheatham led the team with Boat Captain Kevin Paul and anglers Gunner Askeland, Geoff Mayfield, Dave Cash, and Alternate: Tonya Love-Cheatham. 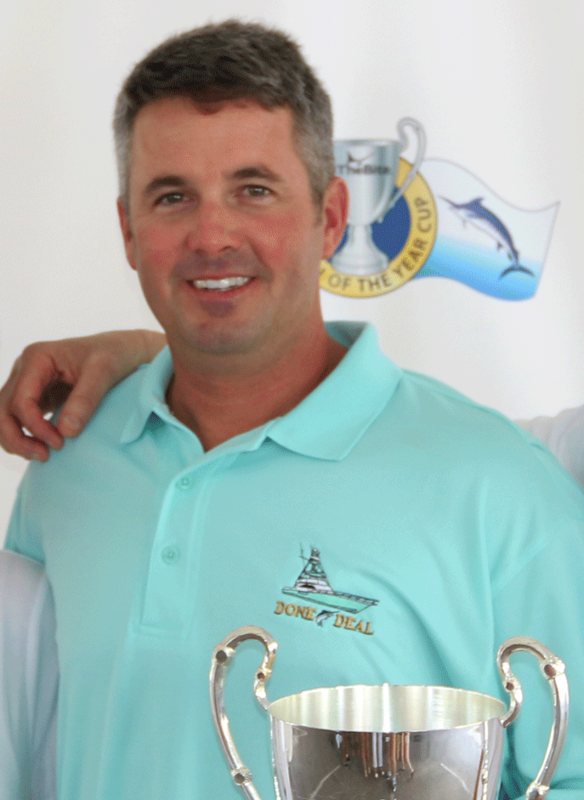 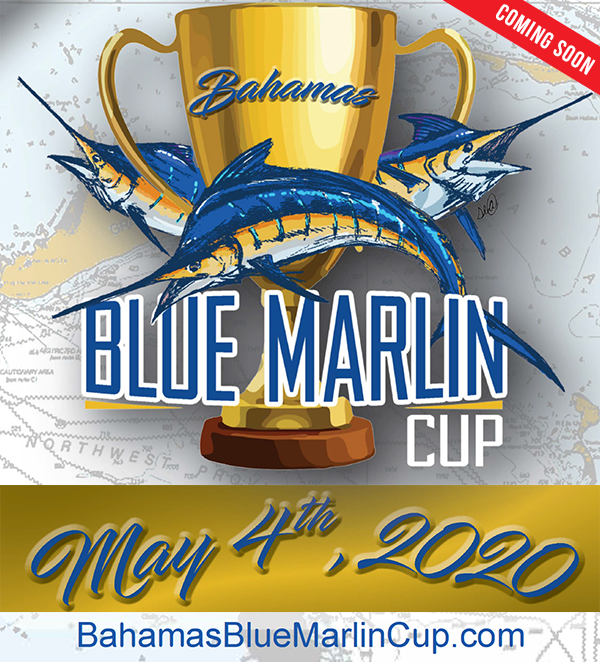 The Gold Cup was founded in 1972 by John Rybovich to test the skills of anglers catching and releasing sailfish off the east coast of Florida. 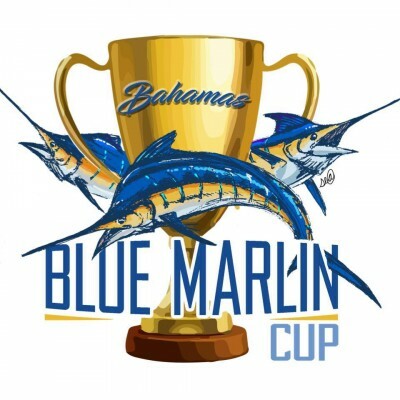 The Gold Cup is a perpetual trophy maintained by the Sailfish Club and is one of the most coveted prizes in competitive sport-fishing. 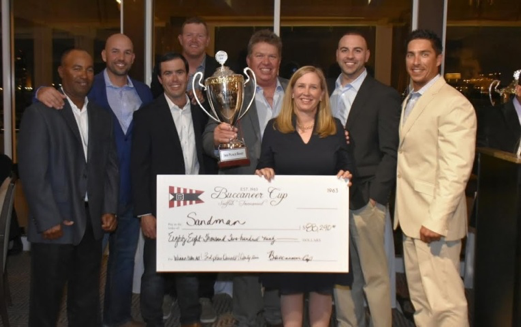 Thank you to the Gold Cup Committee for an excellent tournament! 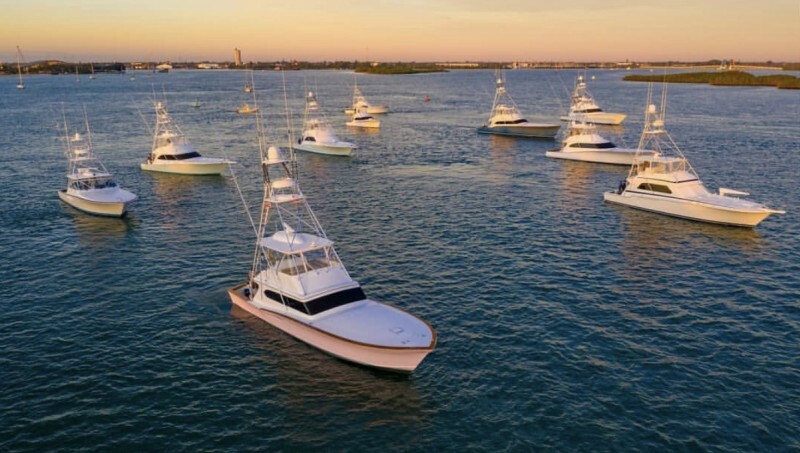 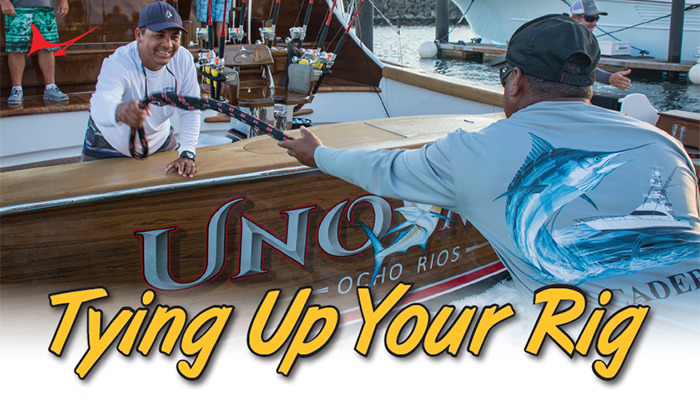 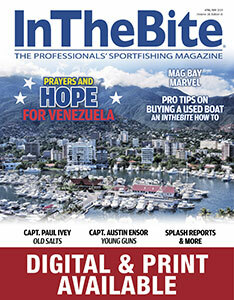 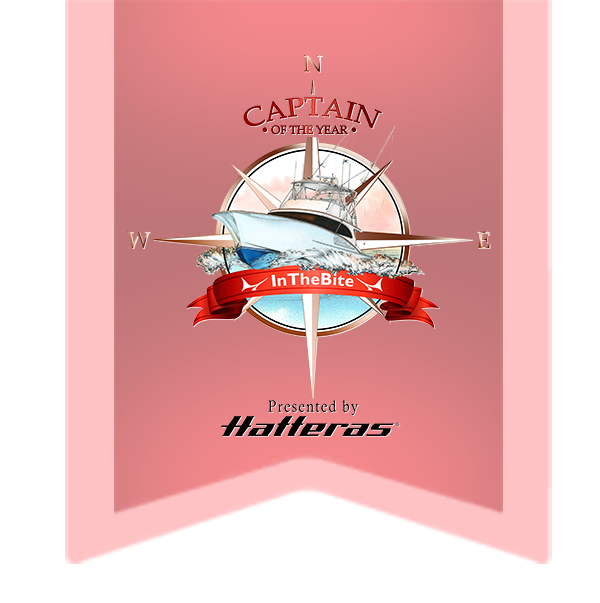 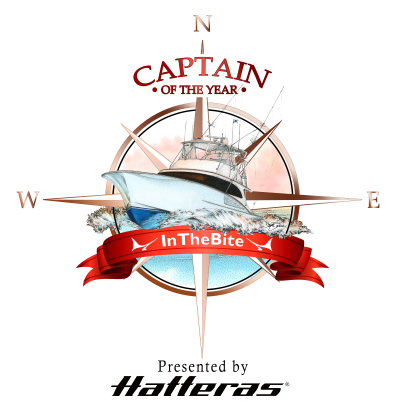 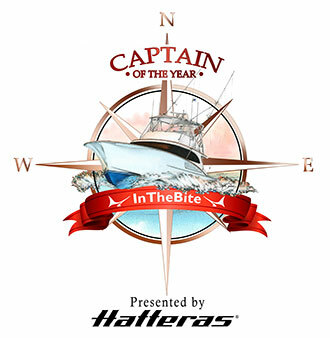 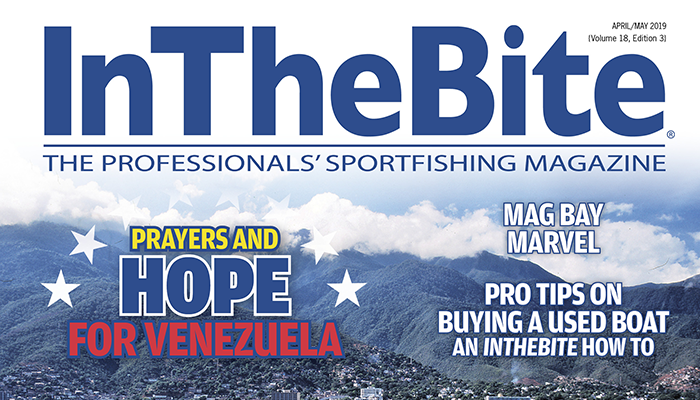 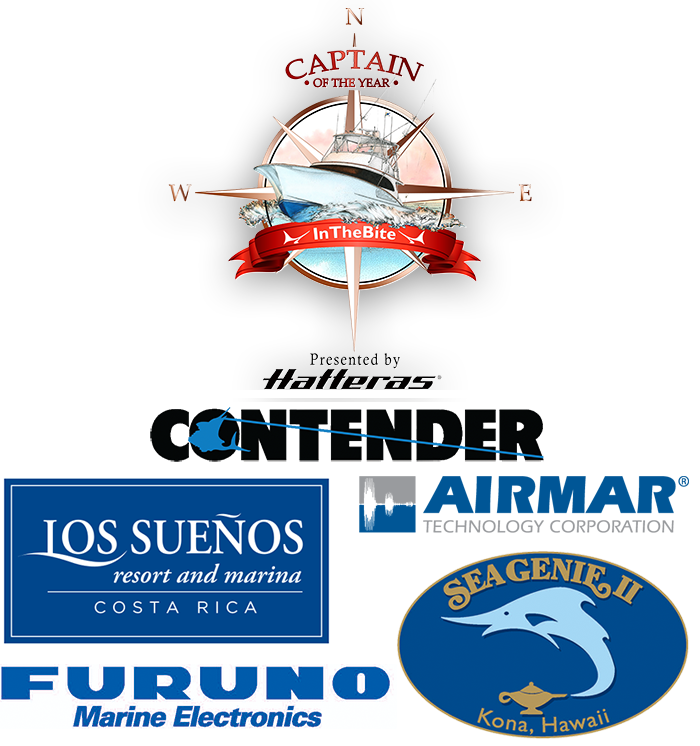 Over 40 boats and nearly 200 anglers, including 30 from abroad and representing five countries: South Africa, Ecuador, Dominican Republic, United States and Puerto Rico will participate in the International Billfish Tournament (IBT) of Club Náutico de San Juan next week. 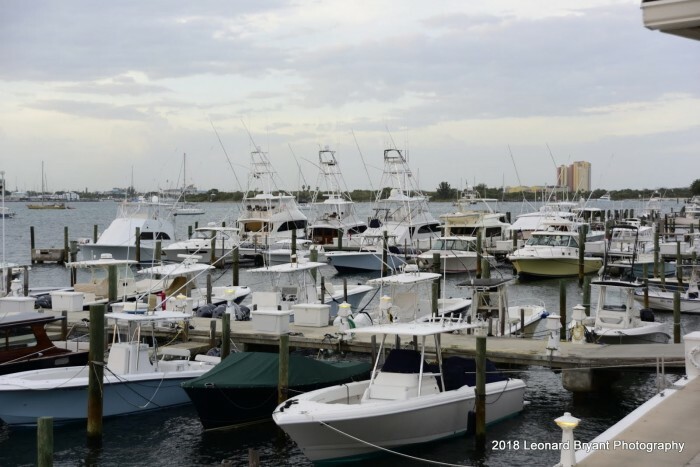 Oct. 15-21 with the waxing gibbous moon of October.